Fortnite Season 7 Winter Wonderland festivities are about to begin. The server is down at the time of this writing and as soon as they go up, Season 7 will officially go live. 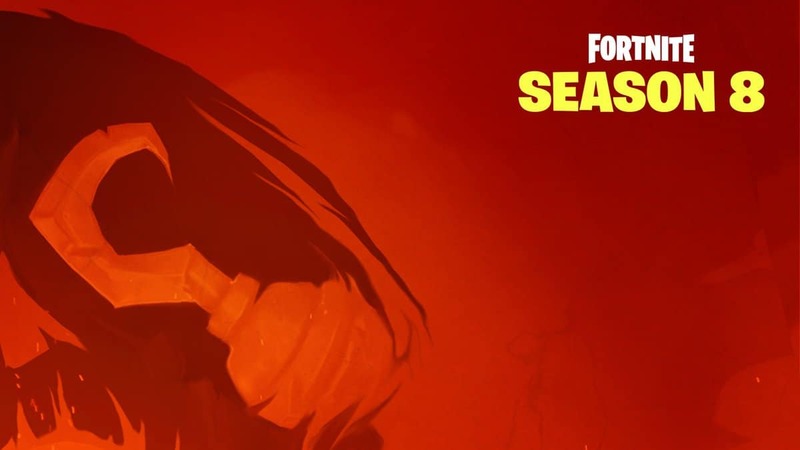 The season 7 brings new details, skins, and weapons to the mix among other things. There are a handful of ice-themed skins, a new pet, vehicle skins, and even new airplanes. 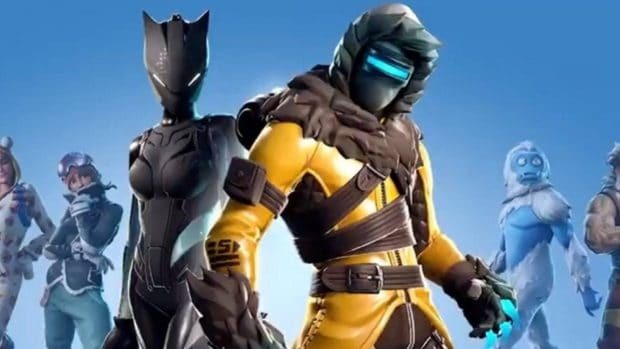 Progressive skins in Season 7 Lynx and Ice King. 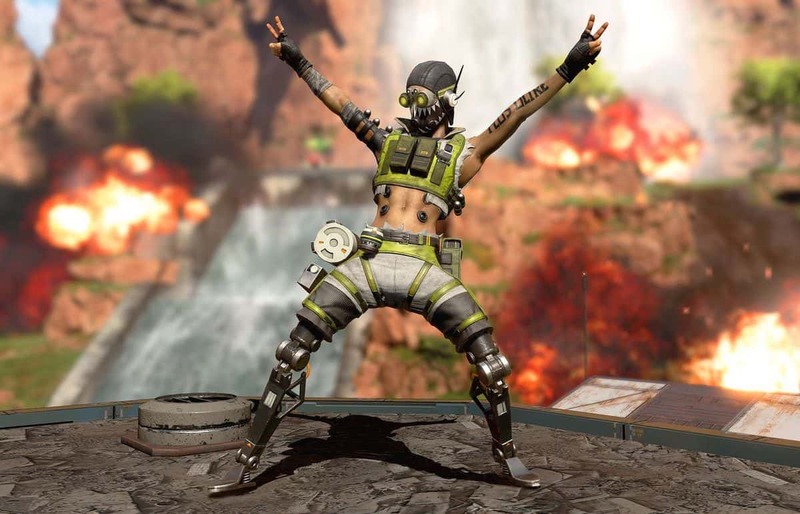 The Lynx is a cat-like an outfit with a full body armor that has no effect on gameplay. 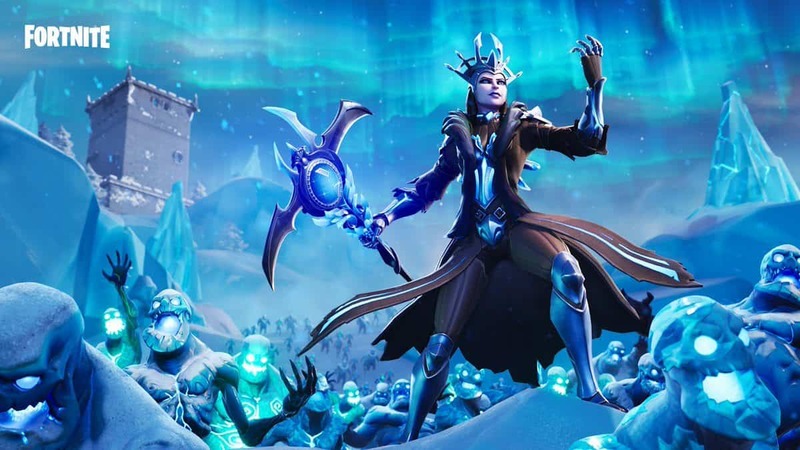 Meanwhile, the Ice King outfit is a Tier 100 skin Epic revealed in the first trailer for the season. In season 7 Winter Wonderland we get two new pets. We get a cute little hamster named Hamirez. The hamster comes with his own little wheel as well. The second pet is a Remus, a cute dog with a holiday-themed sled. Epic Games has introduced new gliders in Fortnite Season 7 update. Everyone who buys the Season 7 Battle Pass will get the following items instantly. Fortnite Season 7 Winter Wonderland will go live soon and the battle pass is available for players to buy Epic’s official website. 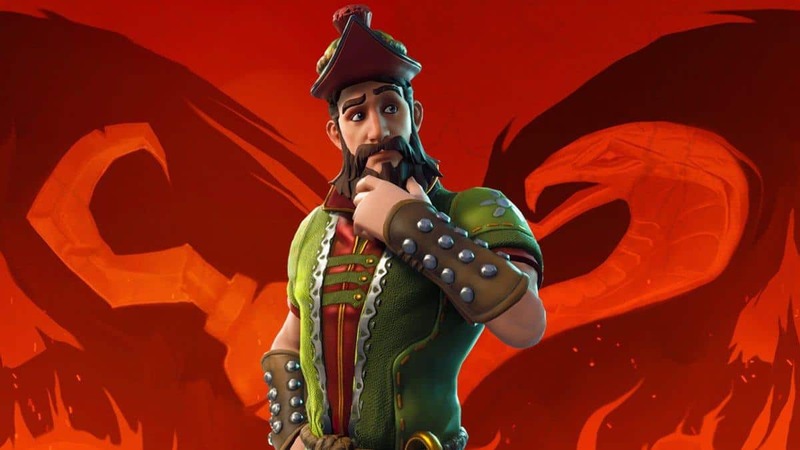 The new Creative Mode is free with the Season 7 update and isn’t part of the battle pass.